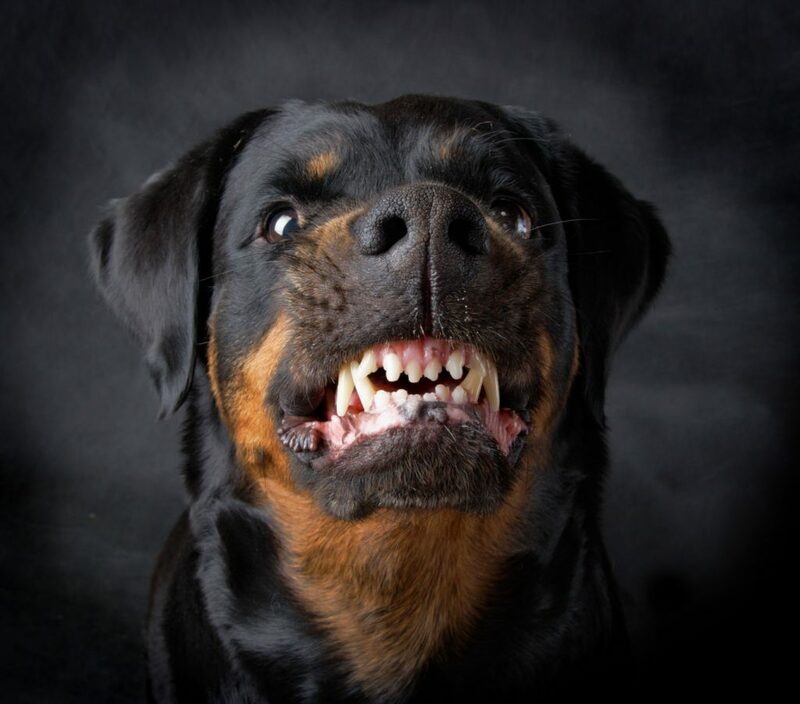 In New York, an injured person must demonstrate that a dog had a “vicious propensity” prior to the attack on the injured person. Our lawyers are experienced in prosecuting cases of this nature, which are oftentimes covered by the dog owner’s homeowner’s insurance policy. You deserve compensation for your or your child’s injuries, especially since scars are lifelong injuries.